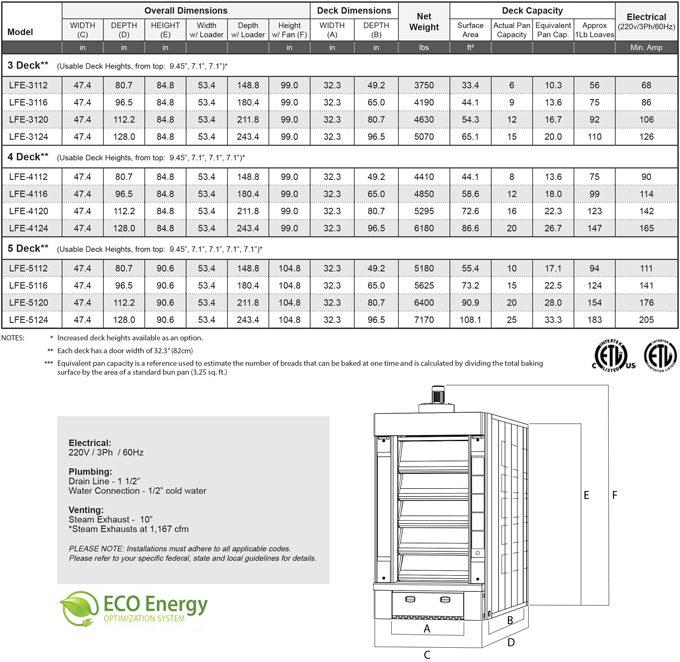 ENERGY MT, perfect for limited space situations. 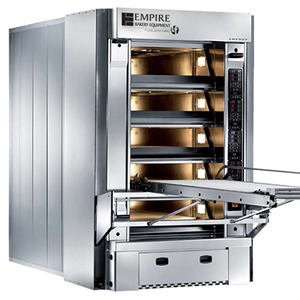 Designed to minimize consumption of energy and reduce floor space with as little as a 51” x 58” footprint, the ENERGY MT Electric Stone Hearth Deck Oven is an ideal solution. 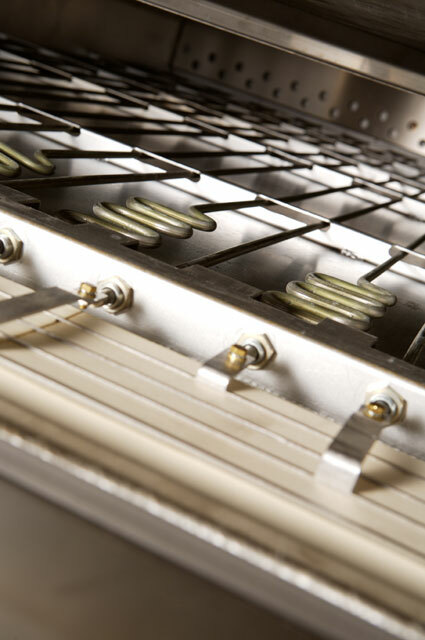 Providing more power towards the doors, the design of the heating elements is key in helping to avoid heat loss. In addition each deck allows for independent control of both the floor and ceiling temperatures. 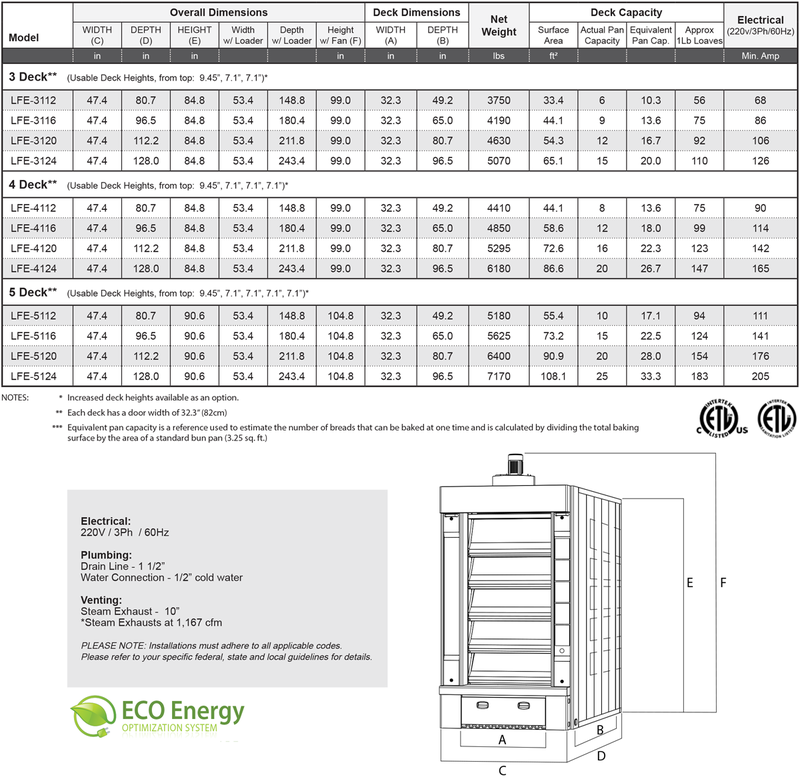 The ENERGY MT is able to keep operating costs down thanks to superior deck insulation and the use of our ECO Energy Optimization System - a feature that uses up to 50% less energy by limiting energy consumption based on need. 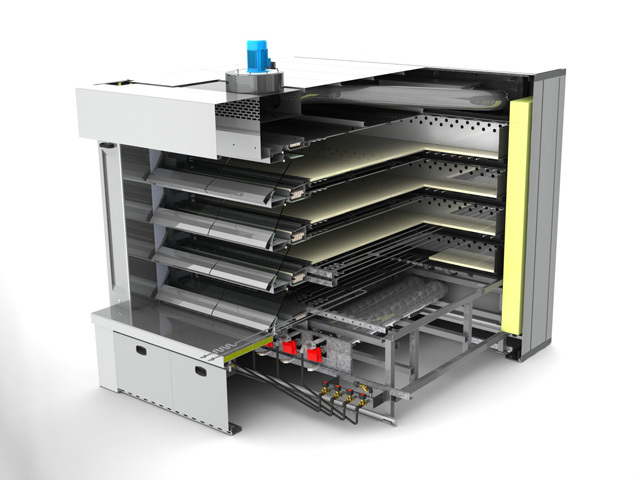 Installation is a breeze, with no burner venting or fuel supply lines needed, and since all the major elements are accessible from the front panels maintenance is effortless. 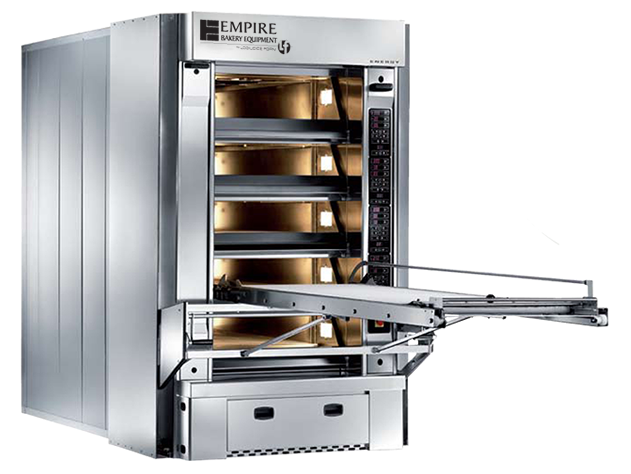 Even the most discerning baker will find the ENERGY MT Electrical Stone Hearth Deck Oven be both reliable and flexible.